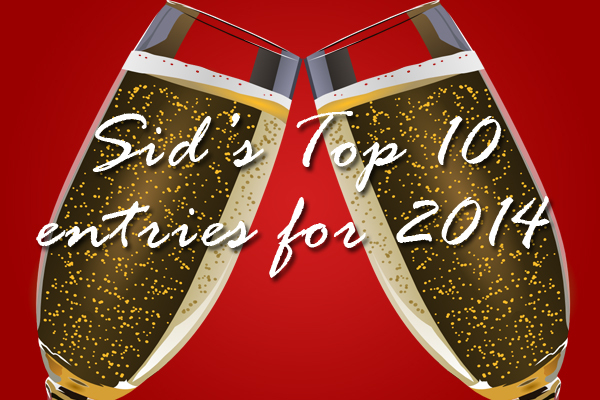 The top 10 Ask Sid questions of 2015! 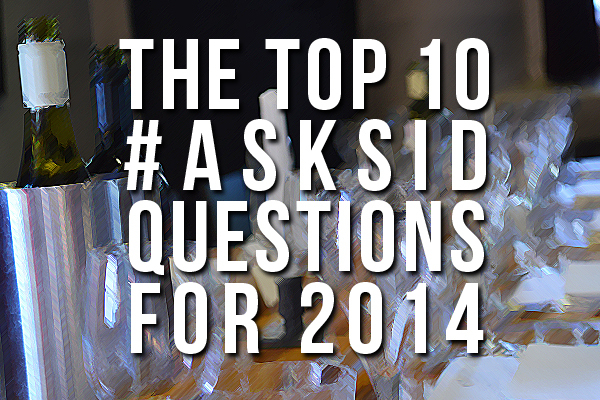 Thanks for all your thought provoking questions during 2015. I appreciated the wide variety of items that have been raised. 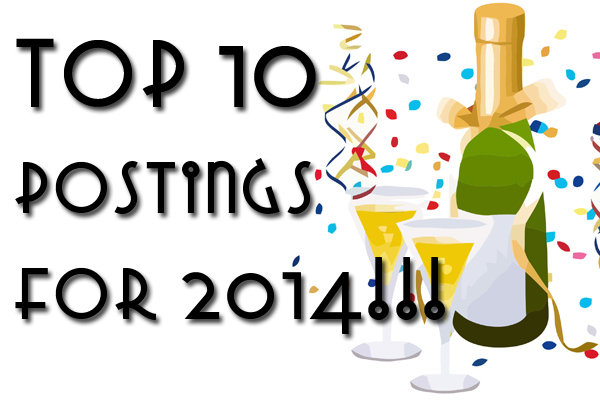 Please keep your enquiries on any wine and food topic coming for 2016! 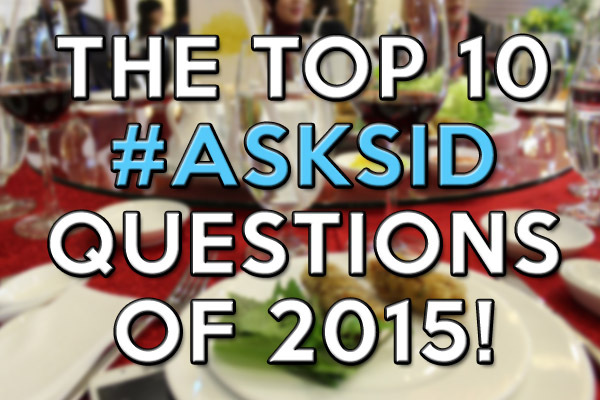 What's your favorite question from 2015?